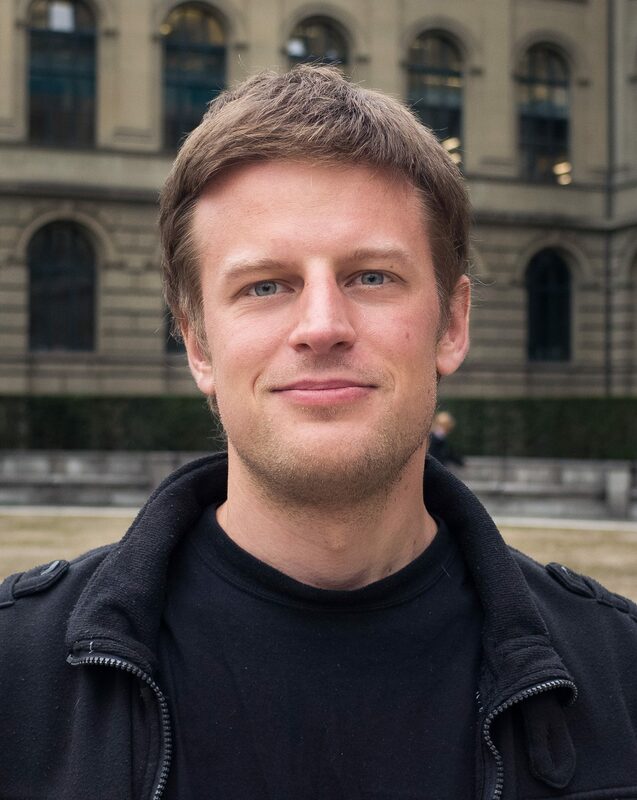 Jan Hązła is a Postdoctoral Associate at MIT Institute for Data, Systems and Society (IDSS). He received MSc in computer science from Jagiellonian University (Kraków, Poland) and PhD in computer science from ETH Zurich (Switzerland). Directly before coming to MIT, he spent a year as a teaching assistant at African Institute for Mathematical Sciences in Kigali, Rwanda. He is interested in problems in probability theory motivated by applications in computer science and social choice theory.